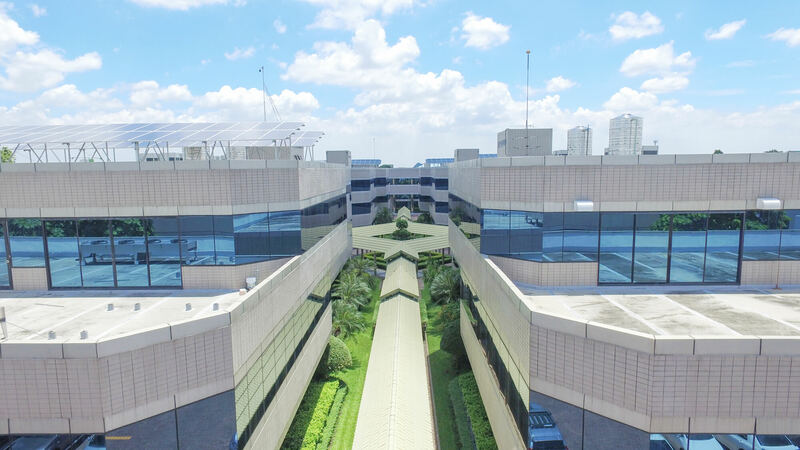 MCC is a affiliates of Metro Systems Corporation Public Company Limited Since 2000’s, the increasing demand for Information Technology (IT) in businesses has led to the growth of IT market. Metro Connect was founded to focus on the distribution channels to serve the market demand and support its business partners with its accumulated expertise of over decades. On January 2009, Metro Connect was established with registered capital of 10 million baht as an authorized IBM Value Added Distributors of IBM Hardware, Software, and Services. We are focusing on delivering excellent IT solutions through distribution channels (wholesaling). All the time, Metro Connect supports business partners with our professional services including solution designs, IT consulting, and implementation services. With the experience and leadership position in IT Industry over two decades, Metro Connect entrusts business partners to provide its expertise with a premium supports that guarantee the highest level of customer satisfactions with certified team supports. Metro Connect positioned itself as one of the most innovative IT provider by continuously updating the latest IT with its Business Partners Innovation Centers (BPICs). We aim to be a trust worthy organization in the eyes of customers and partners into national and regional levels for support the customers’ organization to success in transition of the Digital Era by innovative and worthy services of investment. We commit to be an excellent company and doing with the continuous business management in the era of fully integrated digital economy. All are operated by our professional staffs for customer success together with participated in developing a learning society. 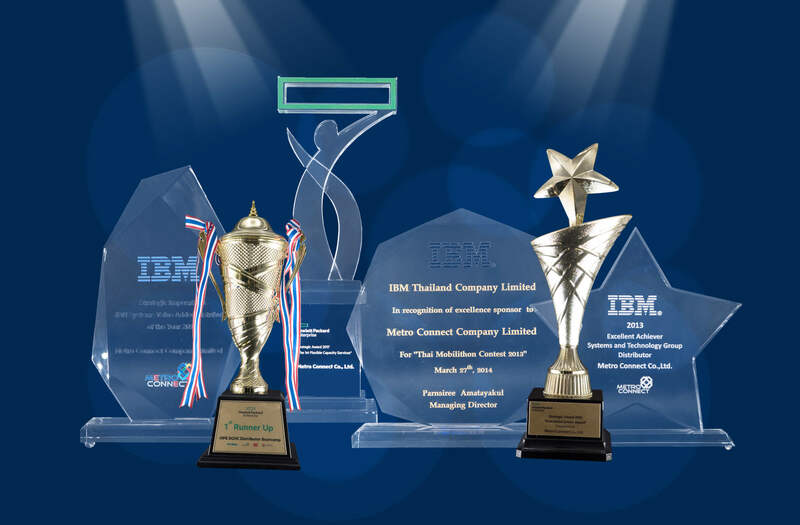 – Received “Excellent Achiever Power Systems Distributor” Awards from IBM (Thailand) Co., Ltd.
– Received “Highest Growth Data Center Services” Awards from IBM (Thailand) Co., Ltd.
– Received “Excellent Achiever Systems and Technology Group Distributor” Awards from IBM (Thailand) Co., Ltd.
– Received “Thai Mobilithon Contest” Awards from IBM (Thailand) Co., Ltd.
– Received “Excellent Achiever Power Systems Distributor” and “Excellent Achiever System Storage Distributor” Awards from IBM (Thailand) Co., Ltd.